Don Romrell at Shriner's Hospital Open House visiting with the kids. 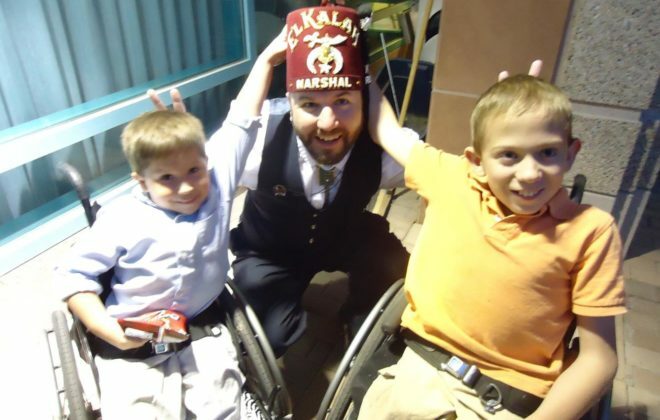 Welcome to the El Kalah Shriners! The Shrine Organization is best known for its colorful parades, the distinctive red fez and its national philanthropy designed to help children in need. Gear up for this next year! let’s make this event even bigger! 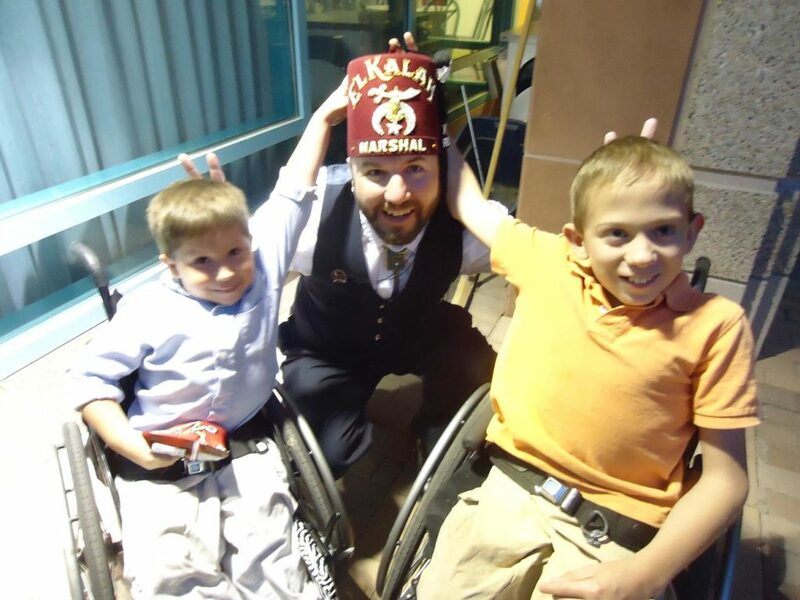 Just one of the many reasons I became a Shriner! © 2018 El Kalah Shriners.